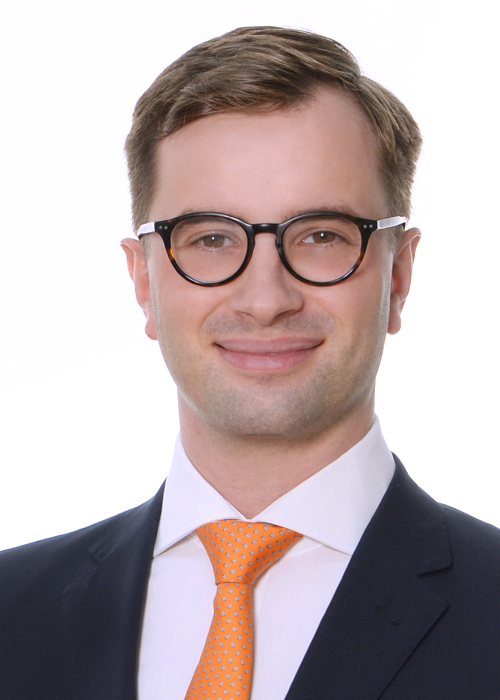 Colin Saß joined FCF as an intern in January 2018, supporting the team in equity and debt financing transactions. Colin graduated from the Vienna University of Economics and Business with a Bachelor of Science, majoring in Finance. During his studies, he served as assistant to the management at Uniseminar GmbH and completed several internships, e.g. in Financial Auditing at EY (Vienna) and Transaction Advisory – Valuation at KPMG, Munich.